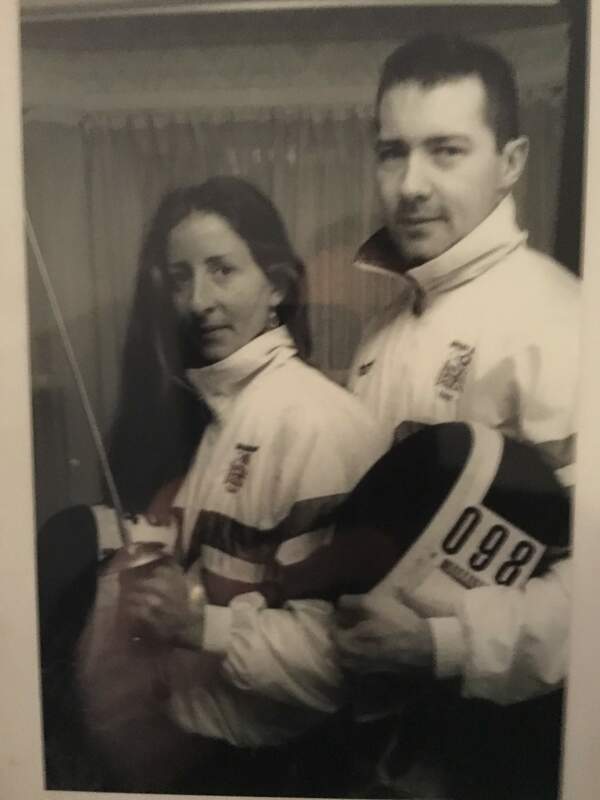 Seoul and 1992 Barcelona Olympics she shares the coaching successes of Newham’s fencers and develops talent from the younger fencers of the future. 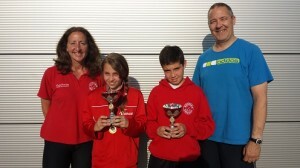 Linda and Pierre travel the country and the world supporting their fencers at competitions at all levels. Started fencing at age 11 after watching Zorro (the 1950’s series…) and to “get out of football”. That didn’t work but he became the first in his school to earn fencing colours. 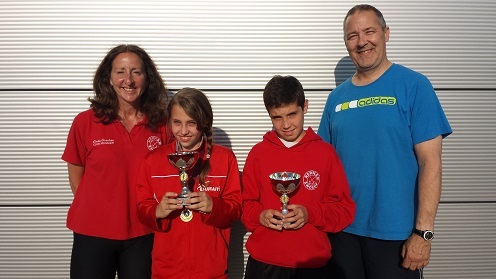 It also started a life time of fun and rewarding work with young people as well as adults. 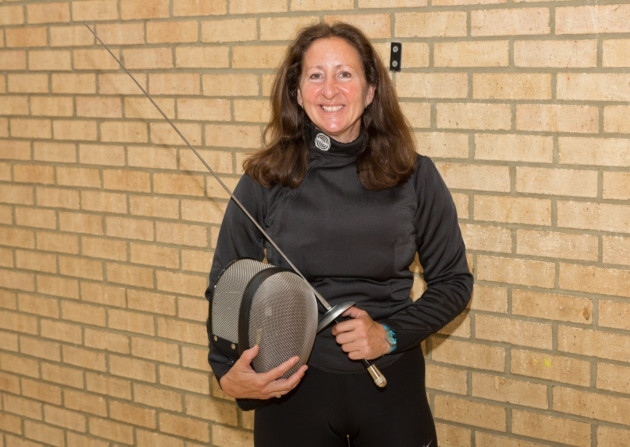 Qualifying as a Level 2 Foil coach in 2011 he now coaches at a number of clubs in south east London and does display and taster sessions in schools and colleges introducing a new generation to the ‘hidden sport’. He is known for his rapid impartment of fencing skills and some non-traditional methods but also the ‘get it right first time’ school of training. “It takes 5000 repetitions to learn a new skill but 15,000 to correct a bad habit” is his favourite phrase. 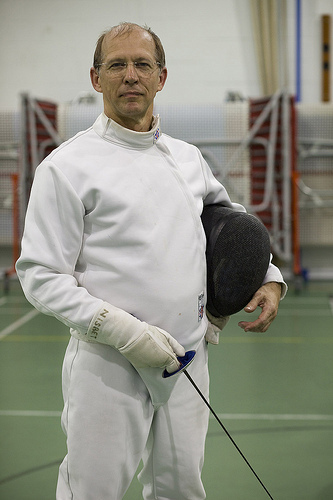 He offers his skills as a Journeyman armourer to fencers and parents advising on and maintaining equipment and provides an armoury service at competitions. He also builds custom weapons using the components from different sources aiming for longevity, reliability and ‘blade feel’. He is on the Committees of Kent County Amateur Fencing Union, England Fencing London Region and is Treasurer and Coach at Blackheath Fencing Club now one of the larger clubs in south east London. Without mentioning websites at all, where he applies 30 years of IT Project Management and programming skills.